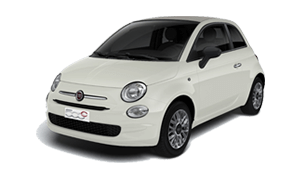 Looking for the best range of new Fiat vehicles? 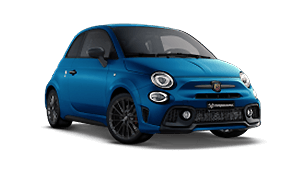 Visit Indooroopilly Fiat! 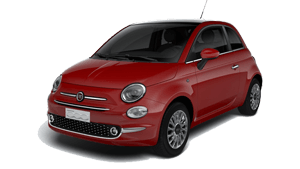 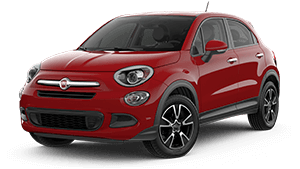 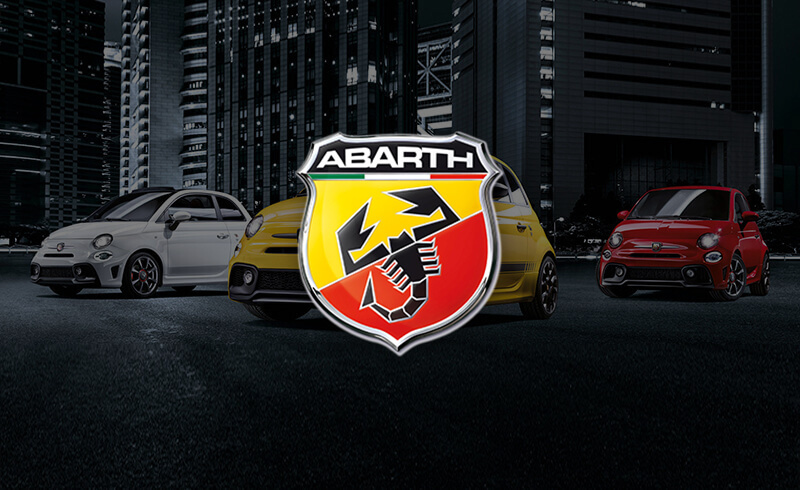 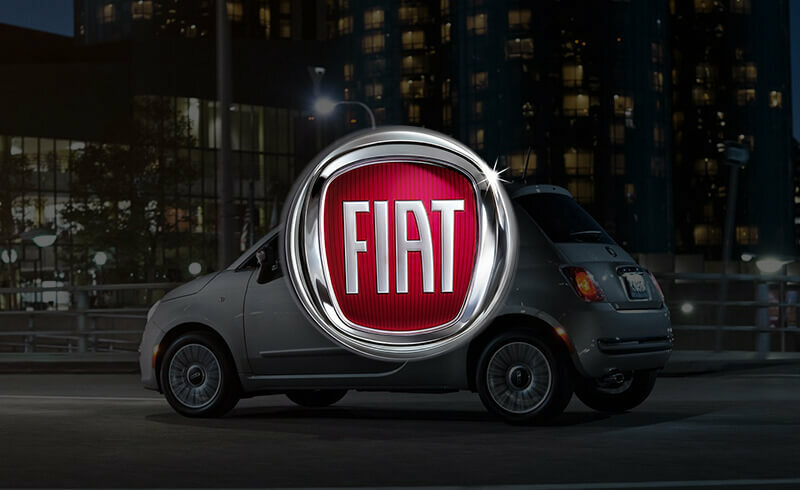 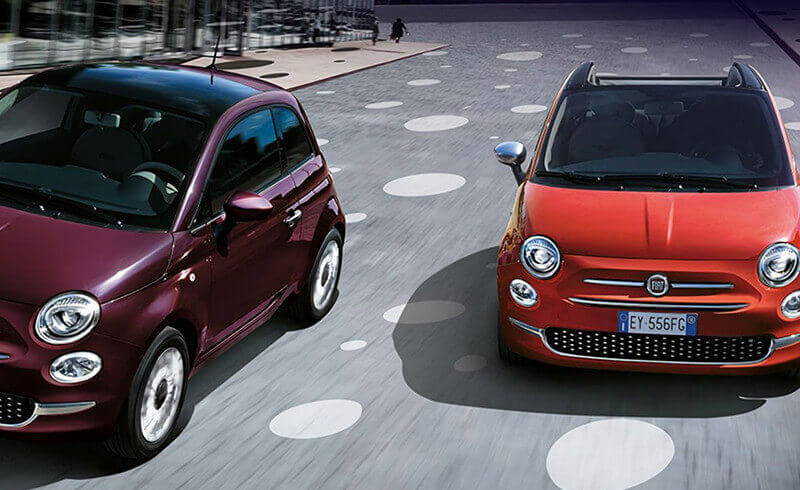 We offer the best range of new Abarth vehicles at Indooroopilly Fiat.